Learn how to pull yourself out of any undesirable business condition and rise to a new level of growth. Whether badly failing or just remaining the same, such operating states can always be improved, if the exact procedures are applied. 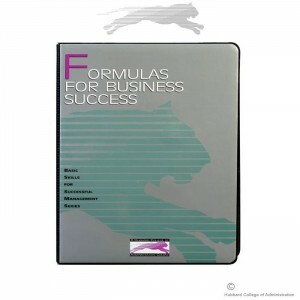 Take the guesswork out of managing or running a business; use the formulas for business success. In this course you'll learn the exact procedures to apply to improve any condition in your life or on the job. With the techniques and principles in this course you can analyze any area of productivity in your business or career, determine its state of operation against a precise set of operating conditions and then apply step-by-step formulas to improve these conditions. 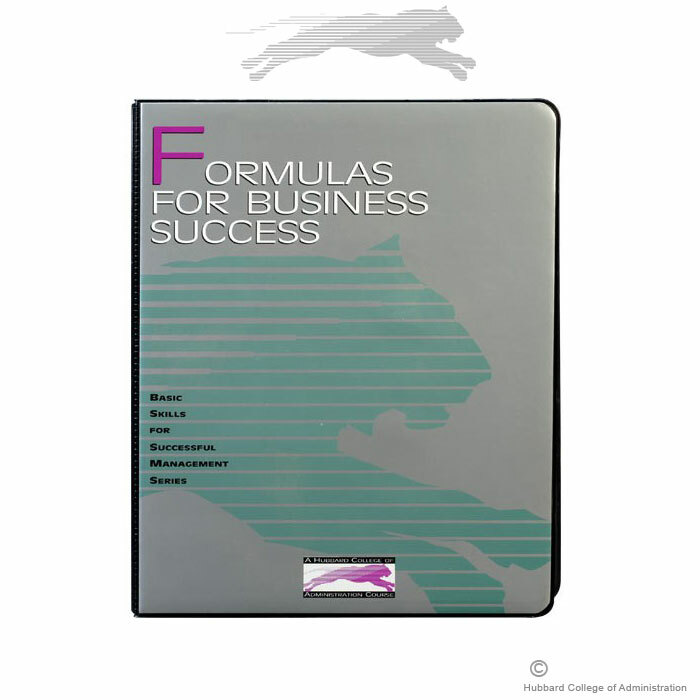 Take the guesswork out of managing or running a business, use the formulas for business success. Include this course on your employee training program so everyone is operating on the same page and the entire organization prospers.